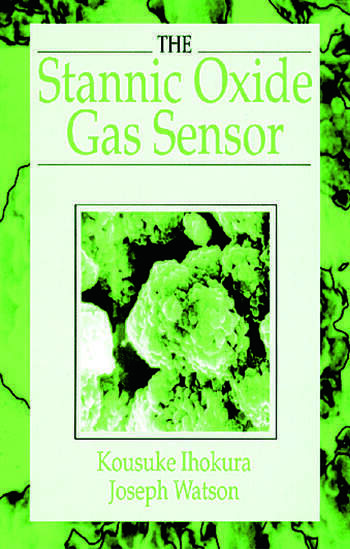 The Stannic Oxide Gas Sensor presents a comprehensive overview of the background science and technology of the subject, including practical information on its applications and the electronic circuits with which it is associated. 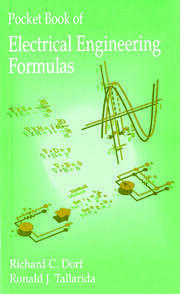 The book explains the chemistry of the device and covers typical methods of fabrication. Sensitivity and selectivity are addressed, and the problems of drift with ambient temperature, relative humidity, and time are fully discussed. 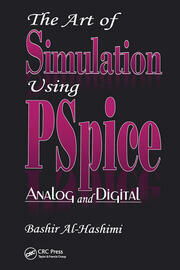 The book also presents examples of industrial, commercial, and domestic applications. 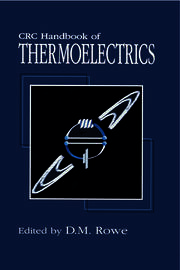 It explains the design of appropriate electronic circuits and describes methods for testing and characterizing sensors. Advantages and disadvantages of sensors are assessed as well. Introduction. Fabrication of the Stannic Dioxide Ceramic Sensor. The Performance of the Tin Dioxide Ceramic Sensor. Sensitivity Modification Using Additives. Selectivity. The Stannic Oxide Sensor as a Combustion Monitor. The Domestic Gas Alarm. Industrial Gas Sensors and Instrumentation. Future Developments. Appendix: Testing and Characterization.